How many minimum qualifiers does each district and classification get for the state meet. 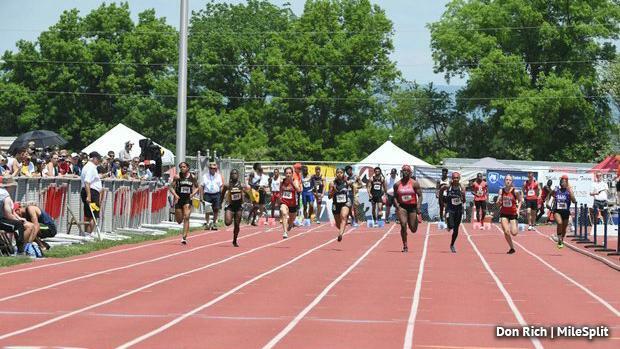 The PIAA Track & Field State Championships, set for May 24 and 25 at Shippensburg this year, grant a minimum amount of qualifiers in each event -- relay and individual -- for every district and classification in PA. Per the PIAA, the number of qualifiers is based on the amount of participating schools in each classification and district. We've given the number of minimum entries that each district is granted. However, up to eight individuals or relays can qualify in a given event if they hit the PIAA qualifying standard provided by the PIAA at their respective district meet. We break it down below.